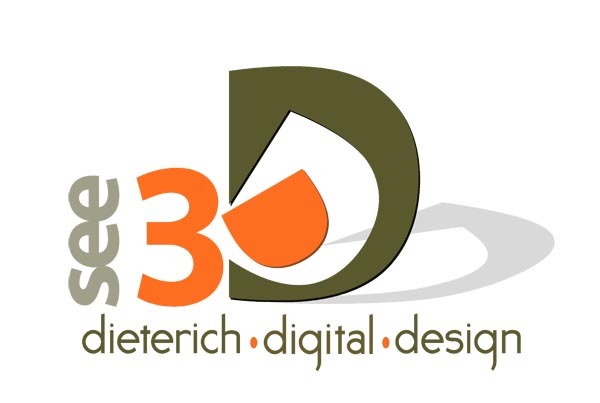 I am pretty excited to just have been invited to present at the National SketchUp conference next April in Vail. I was chatting on the phone with Aidan Chopra, who wrote the Bible "SketchUp for Dummies" and felt like a teen-age girl wanting to pinch myself. For those of you who don't know about this conference, it's called SketchUp BaseCamp. It's 3 days full of seminars from the top SketchUp Gurus from around the country. I'll be talking about some advanced material and component modeling techniques for interior designers. Tons to learn and an incredible hotel deal in this amazing ski mecca. Just checked and airline tix are $178 round trip. What's not to like?